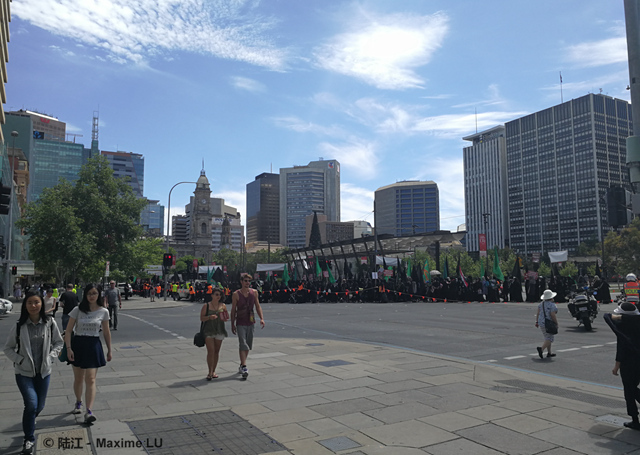 The decade-long negotiations between China and Australia over the free trade agreement finally concluded in triumphant success on 17 June, 2015. 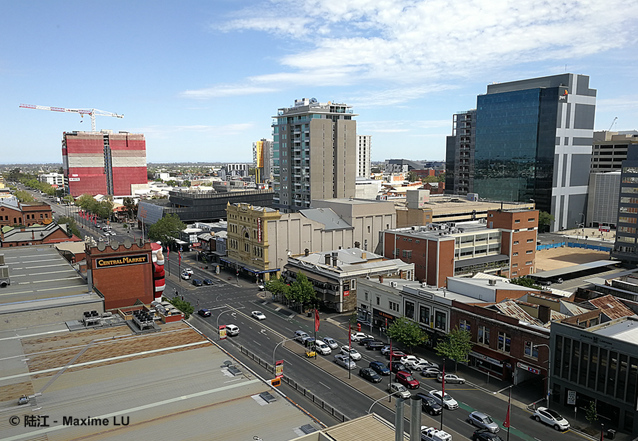 The China-Australia Free Trade Agreement (ChAFTA) was signed in Canberra, Australia by government representatives of the two countries. Later, schedules of tariff reduction commitments for a range of products, including wine in the next five years were released. Under the ChAFTA, the tariff on Australian wine imports will reduce from a base rate of 14% to 11.2% in year one, 8.4% in year two, 5.6% in year three, and 2.8% in year four. The final abolishment of the tariff is expected to come in 2019. Australia has been under tremendous economic pressure in recent years. Its high welfare payments, among other causes, have resulted in heavy fiscal deficit. Meanwhile, Australia is experiencing price drops of its major exports such as iron ore. 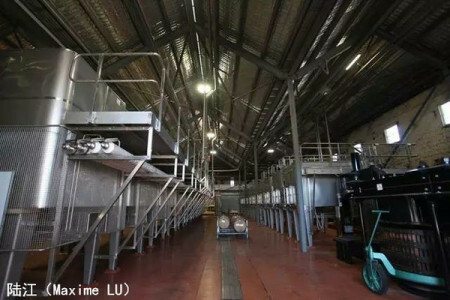 In light of the situation, the Australian government has been working on promising products in other areas, with wine being one of the key growth points for the Australian economy. 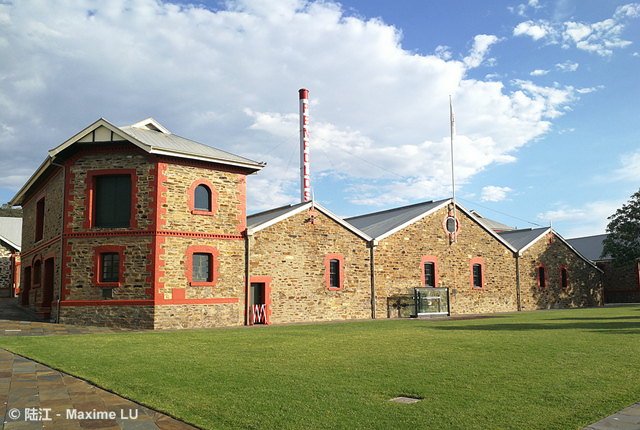 The Australian wine industry dates back to 1788. 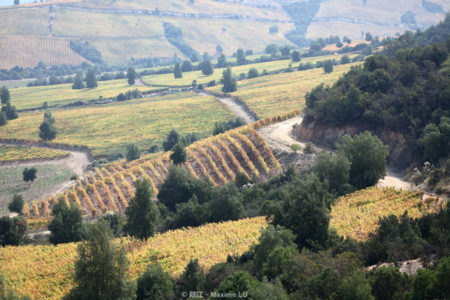 Since then, the country has grown to be a leading producer in the New World of Wine with comprehensive competitiveness. 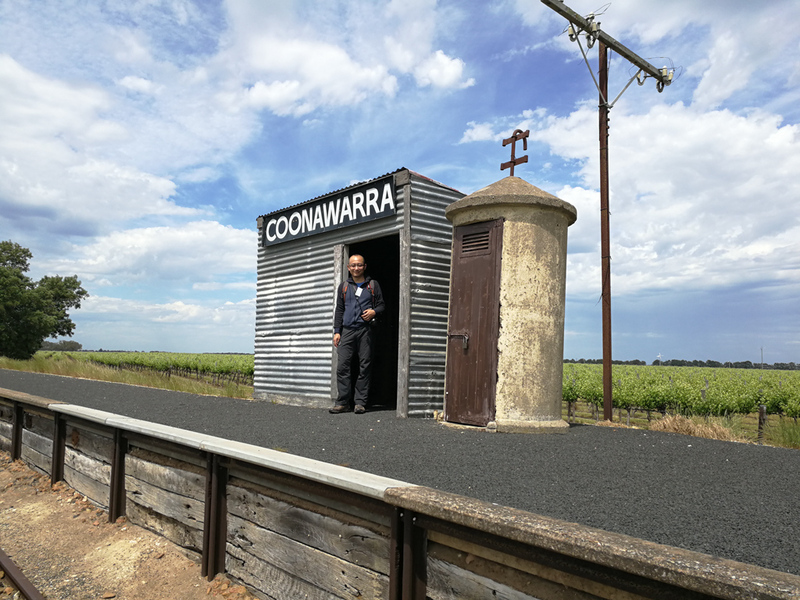 I have visited major wine regions such as the Western Australia, Southern Australia and Victoria. 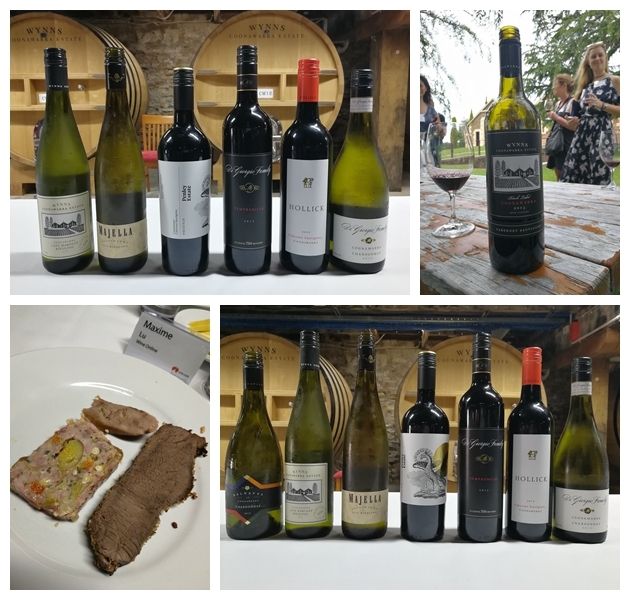 Though my trips haven’t yet covered New South Wales and Tasmania, Australia’s unique viticulture advantages have already left a deep impression on me. 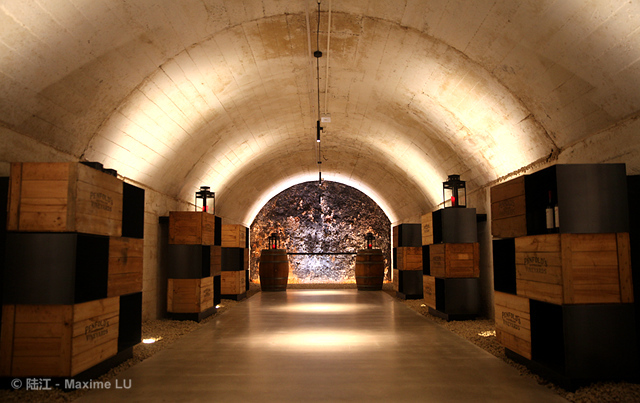 The great diversity and outstanding quality guarantee of Australian wines are a combined result of its geographic location (standalone continent), strict environmental protection measures, the concept of sustainability, its complex terroir, openness of the industry, professional talent training organizations (represented by the University of Adelaide) and its R&D centers for wine technologies. Australia offers a wide range of great wine options for daily or individualized consumption. In the international wine market, the Australian wine has become widely recognized. Australia is the world’s fifth largest wine exporter. 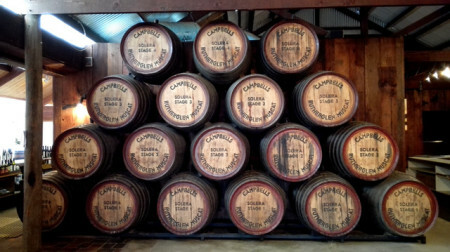 According to the latest statistics released by Wine Australia, in the 12 months to 30 June, 2015, the value of Australian wine exports rose 5 per cent to A$1.89 billion, and its volume rose 4 per cent to 720 million liters. This is the first time the value of wine exports has increased on a financial year basis since 2006/07. The export volume is also the highest since 2010/11. 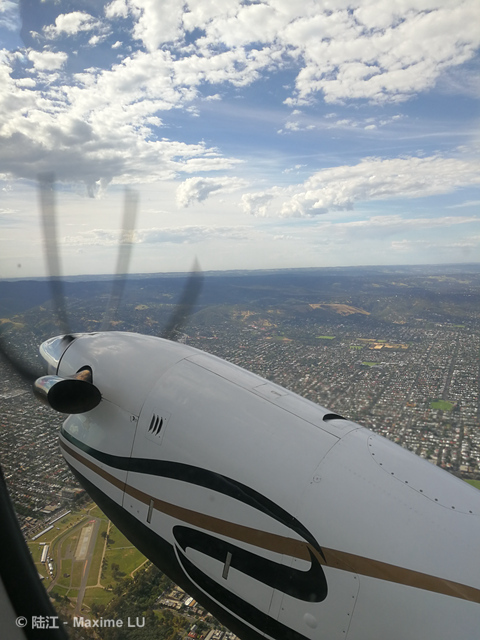 Australia’s top five export countries take up 72% of the total wine export value, namely the U.S. (down 7.9 per cent to A$415 million), the UK (down 1.5 per cent to A$369 million), Mainland China (up 32.1 per cent to A$280 million), Canada (down 0.7 per cent to A$182 million) and Hong Kong (up 28.4 per cent to A$112 million). 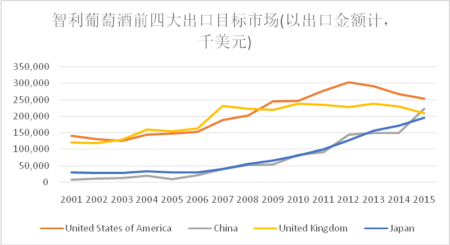 The Chinese market has experienced the strongest growth. Australia’s middle range and premium wines (above A$7.50/liter) are doing quite well in China, the number one destination for Australian wine exports. 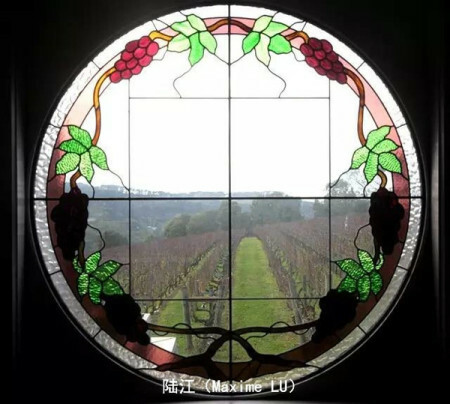 During the same period, Australian wine has remained as the second top seller in China’s import wine market with sales of US$356 million (increase of 59%), which is 1.44 times higher than that of Chile in the third place. 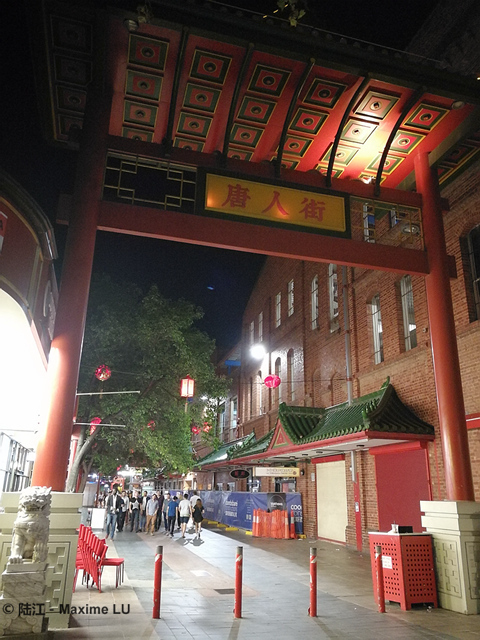 Statistics reveal that Australia cannot afford to ignore the potentials and importance of the Chinese market. 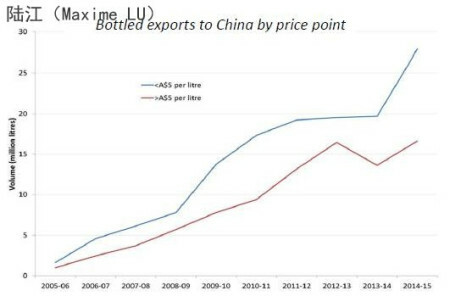 To better understand how Australian wine exports are developing in China, we shall take a look at the Figure “Bottled exports to China by price points”, which shows volume developments of bottled exports at two different price points. 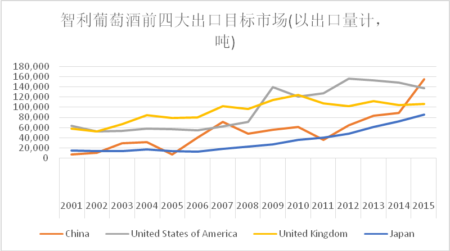 In 2005/06, China’s tariffs on imported wine have been substantially reduced. 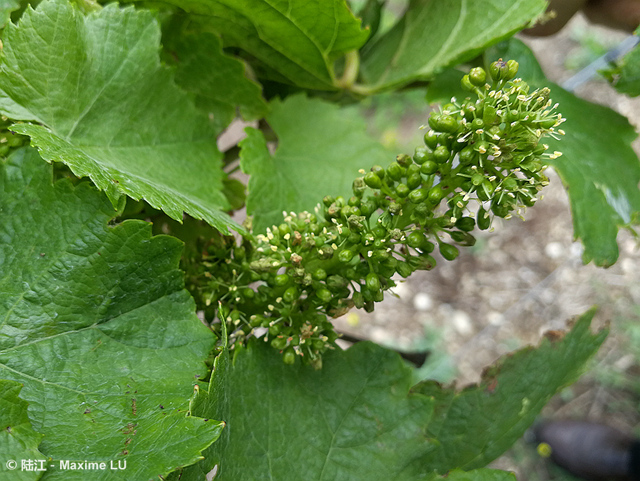 Meanwhile, increasingly active international communications and the rising national income have contributed to a growing demand for imported wines, as more and more Chinese people took a liking to wine drinking on various occasions. 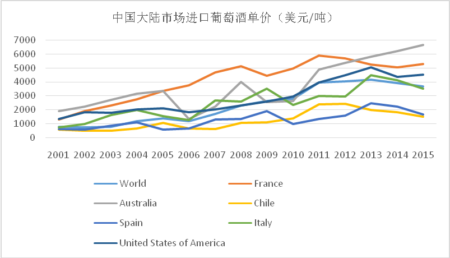 In the period from 2005/6 to 2008/9, Australia wine exports to China have steadied its volume at a stable growth rate. However, the total annual volume remained insignificant due to insufficient marketing efforts. The global financial crisis in 2008/09 has dragged the Australian dollar to Chinese Yuan Renminbi exchange rate down to a low point. Australian wines thus have become quite cost efficient. At the same time, China has entered a boom of growth in the wine market. 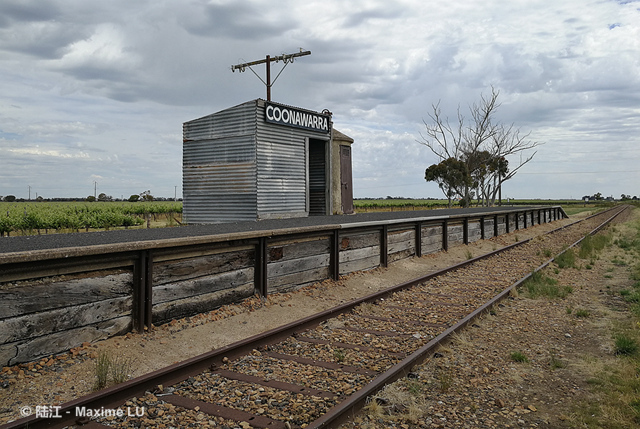 The government’s 4-trillion infrastructure investment (to counteract the effects of financial crisis) has led to excess of liquidity, which not only vitalized China’s wine market, but also increased the volume of low-end Australian wine imports by China. 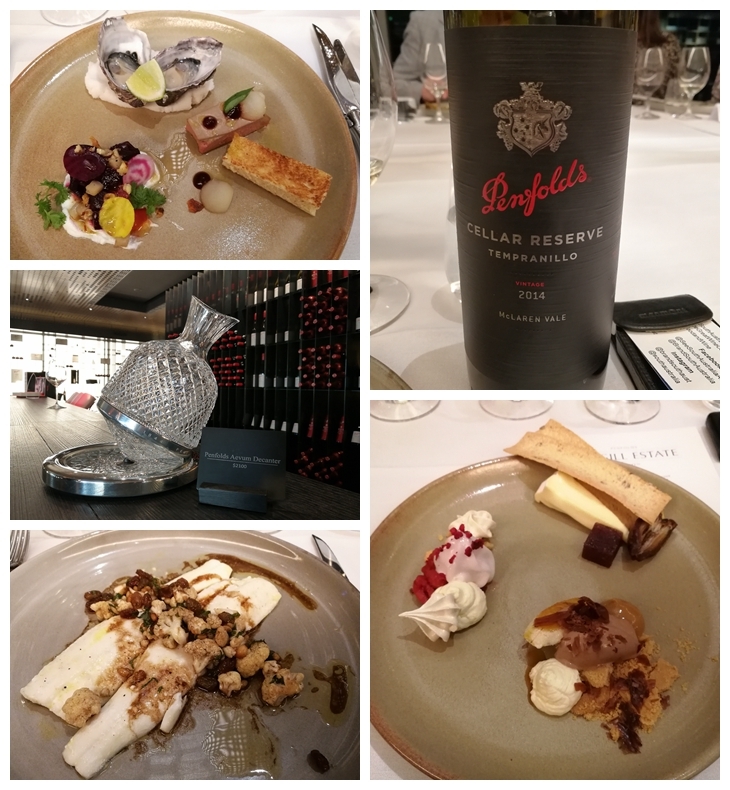 However, these factors didn’t benefit the middle range and premium Australian wines, as Bordeaux wine was an absolute market dominator in the segment. The Australian dollar exchange rate rebounded in 2010/2011. 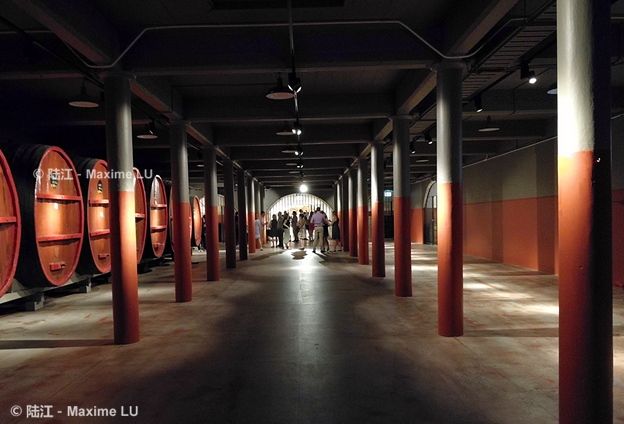 Wine dealers were struggling with excessive stock as a result of rushing into the market in the previous period. 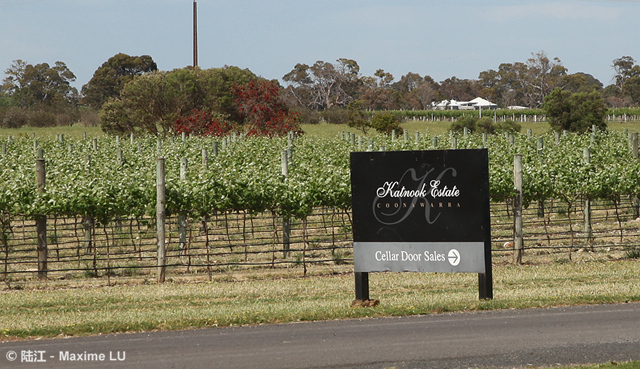 The market demand for low-end Australian wines slowed down. 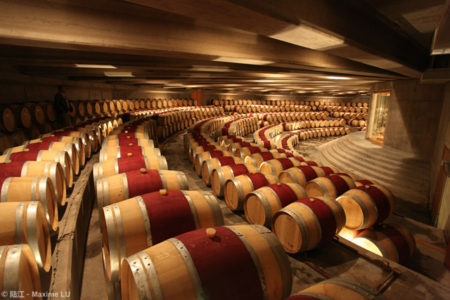 The Chinese government has adopted tightened economic policies, resulting in a declining premium wine market led by Bordeaux wines. 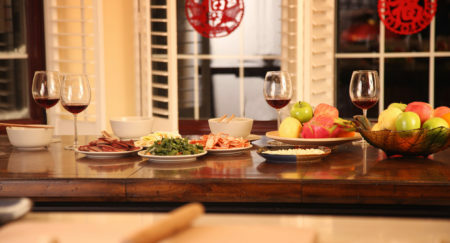 Starting in 2010/2011, the Australian government started to target more resources to the Chinese wine market. Wine Australia has clearly reinforced its promotional efforts on bringing Australian wines to China. 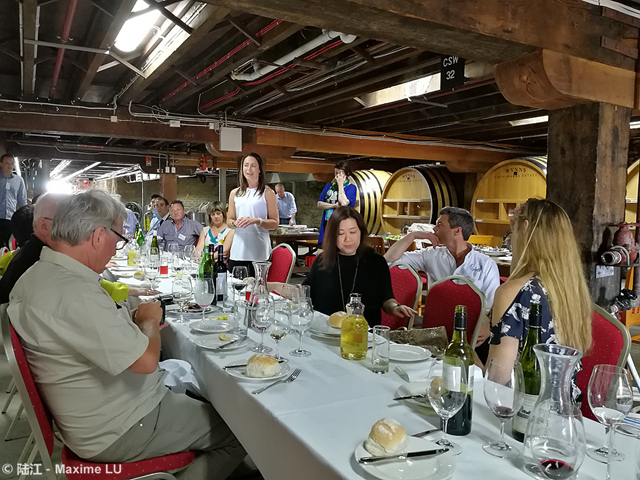 A series of effective promotional measures were introduced, such as inviting Chinese wine specialists, media and kol (key opinion leaders) to Australian wine regions, and implementing A+ Australian Wine School programs in China. 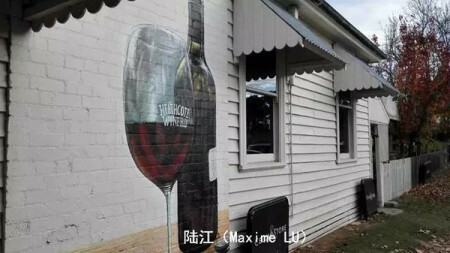 Australian wine’s image of quality and diversity started to take root in the Chinese market. The market responded by a remarkable increase of sales for A$5/liter (export price) Australian wines. In the second half of 2012 to 2013, the Chinese government launched an anti-corruption campaign to curb the “three public expenses” (expenses on vehicles, receptions and overseas trips). 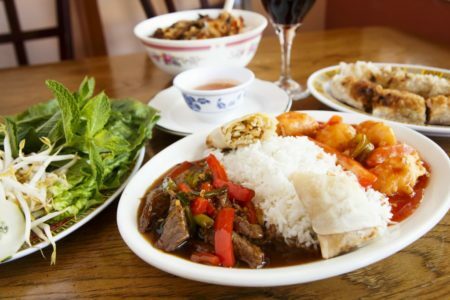 These activities sent a great blow to the Chinese wine market that relied heavily on public expenses and institutional consumption. 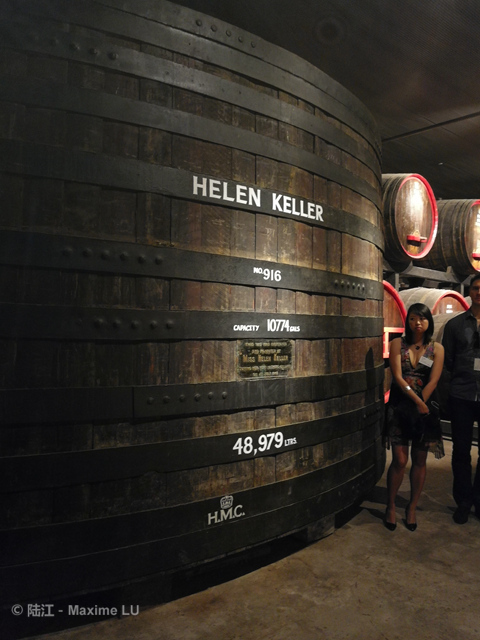 Above A$5/liter Australian wines were also affected by the campaign, whereas low-end segment wines were not. By then, the Chinese wine market began transferring its focus to the segment of individual consumption. 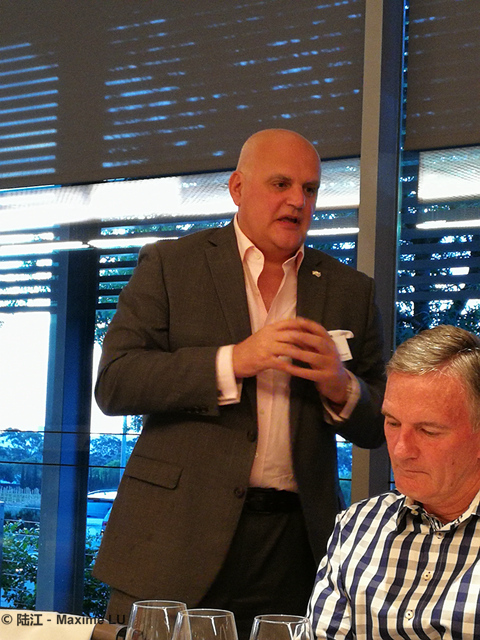 In light of the latest market development, Wine Australia has mobilized relevant industry players to launch a series of marketing activities. For example, grape harvest tours to Australia were organized. Australia actively participated in the leading ProWine China and many other influential wine trade fairs on the Chinese mainland. 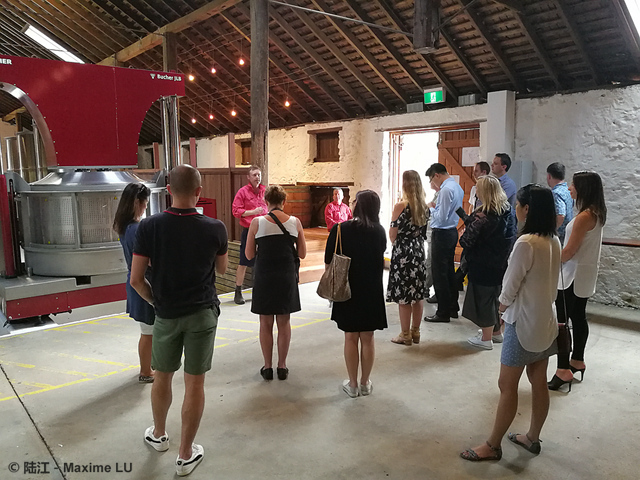 Other marketing activities include wine tasting roadshows in various key Chinese cities, the Wine Australia Annual Awards Ceremony recognizing outstanding promoters of the Australian wine as well as events for premium retail channels. 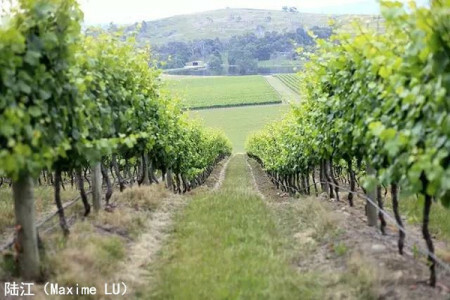 Wine Australia is dedicated to promoting the quality and diversity of Australian wine. 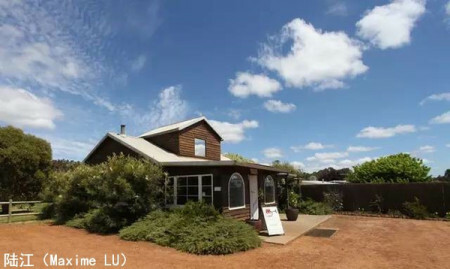 The organization regularly carries out A+ Australian Wine School programs for wine enthusiasts and consumers. 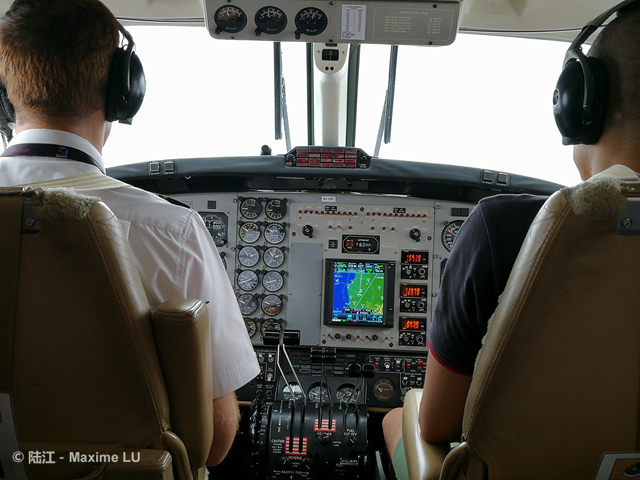 It also organizes master classes and new media promotional activities. It’s safe to say that Australia undoubtedly promoted itself in China with the most active, effective, innovative and influential efforts from 2010/11 to 2014/15. 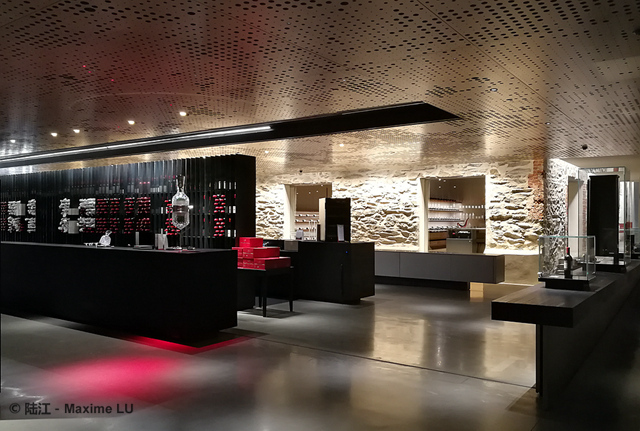 Therefore, Australian wine exports to China were able to quickly overcome the market downturn in the last fiscal year and remained in the second position after France with its outstanding 59% sales increase. Instead of practicing the existing approaches, Australia continued down the path of innovative marketing activities. Wine Australia is organizing a creative yet low-cost event called Thirsty Thursday Blind Tasting competition in various cities, showcasing the diversity and quality of Australian wine to industry specialists and kol. The Australian Grape and Wine Authority (AGWA) came into being on 1 July, 2014 following the merger of Wine Australia Corporation and the Grape and Wine Research Development Corporation. 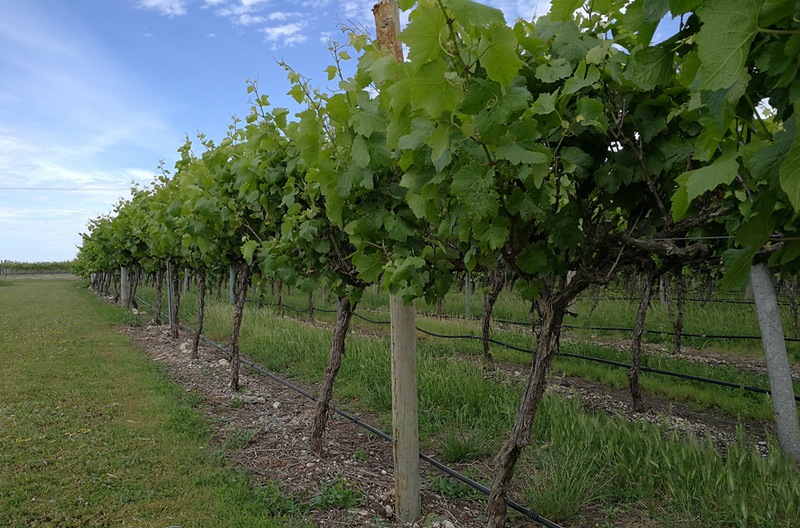 The merger consolidates industry resources and structure so as to more efficiently and cost-effectively utilize funds from vineyards and wine growers for R&D, market development and wine promotion. 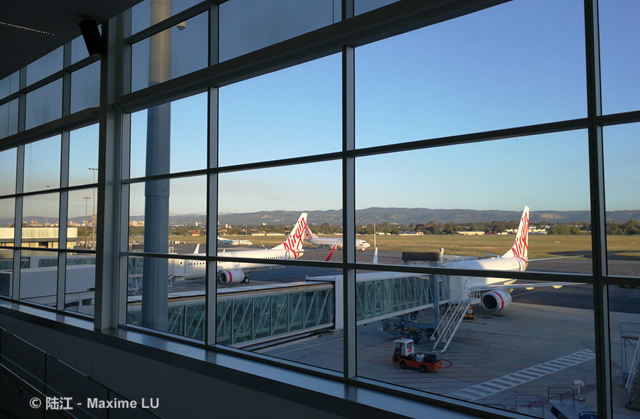 Besides Wine Australia, the industry also initiates other marketing events. 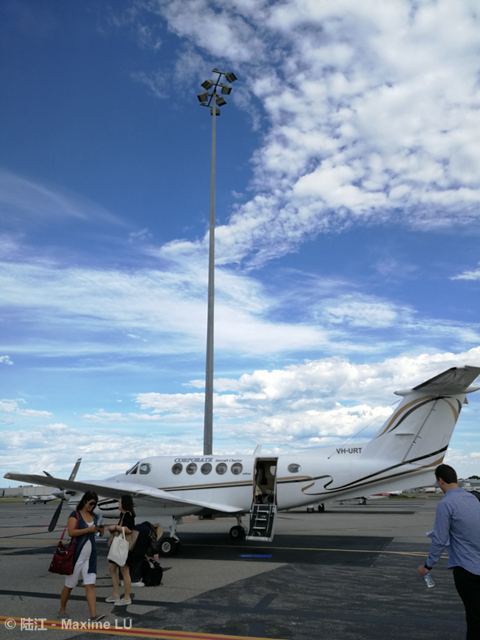 The State Government of Victoria invited a large number of Chinese wine importers and media to the local sub-regions. 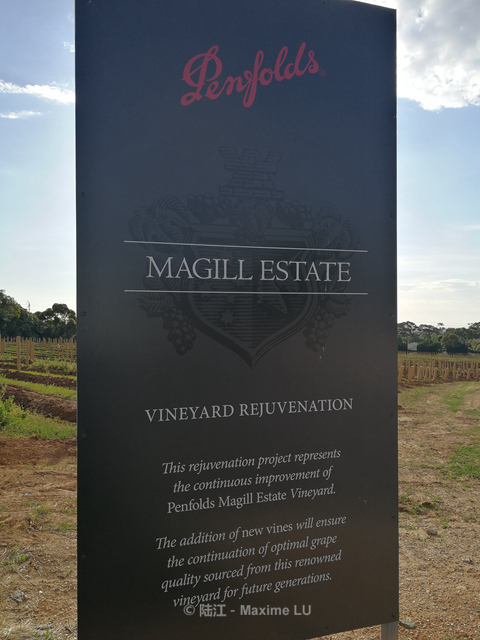 The Margaret River wine region to the south of Western Australia organized wine with cuisine events in Hong Kong, Shanghai and Chengdu. 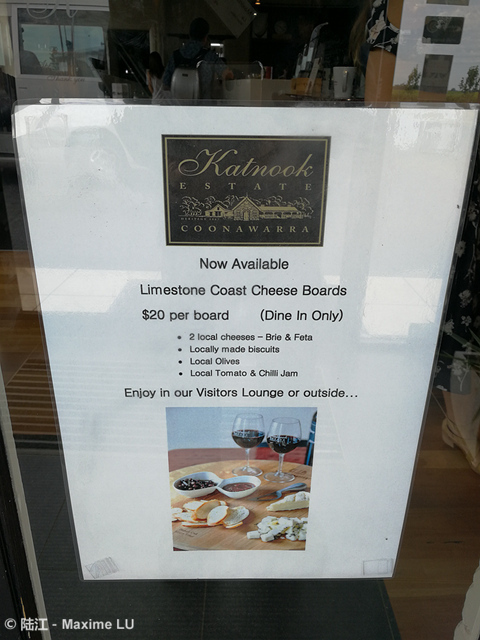 In the meantime, Australian vineyards actively participate in marketing events of wine importers. 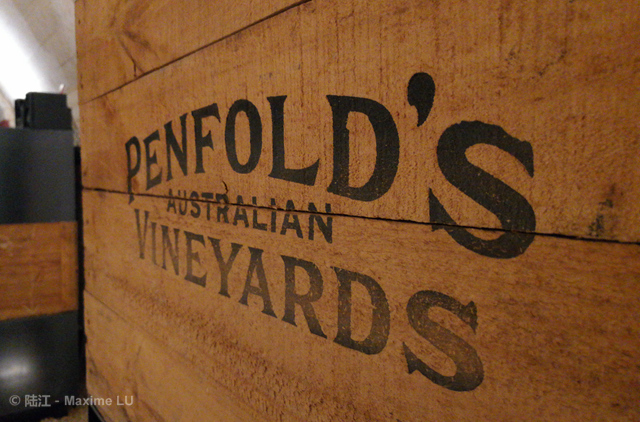 Nearly half of the participants at wine tasting events or dinners that I attended in Beijing were Australian vineyards. 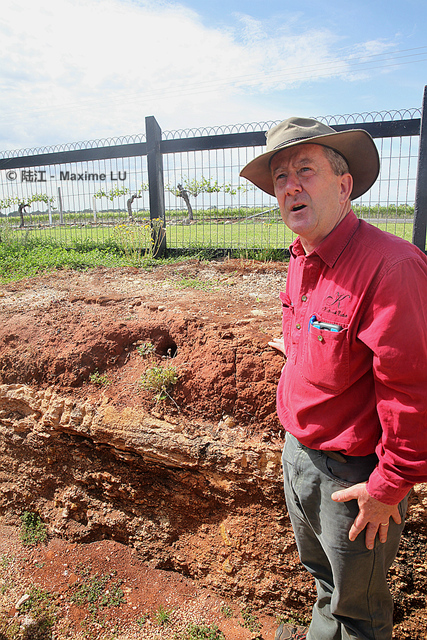 The latest activities of the Australian wine industry in China are also noteworthy. 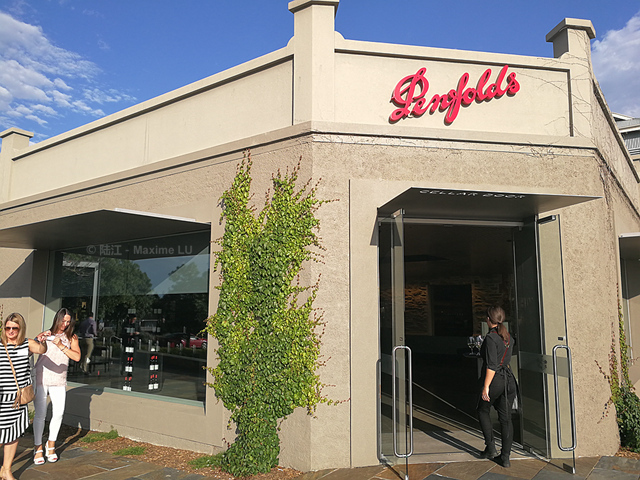 The Australian Retail leader Woolworths Liquor Group (WLG) has announced that it has acquired China-based wine and drinks distributor Summergate as part of its China strategy. TWE has also started to shift from relying on importers to building up its own direct distribution channels. 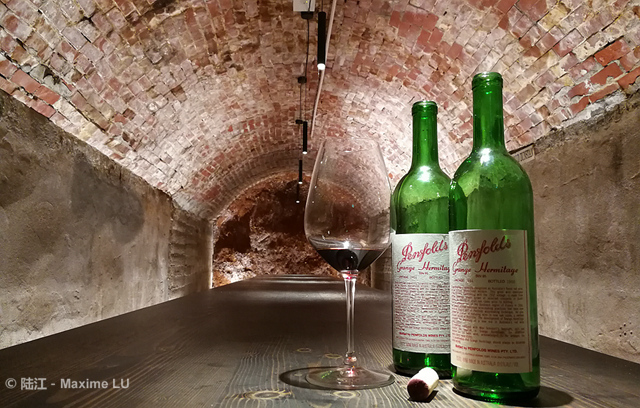 It can be expected that, in the near future, more Australian wine brands will appear in the Chinese market, together with larger presence of Australian investments and talents.